A MINING company has donated funds towards a Central Queensland memorial as part of donations to the Moura community after a road was destroyed by an open cut blast. Anglo America has announced it will donate funds towards the Moura Mine Memorial as part of $1million in donations to the the Moura community after a road was destroyed in an open cut blast in November 2017, cutting off access to the town and leaving many residents and business doing it tough. The Australian Manufacturing Workers' Union (AMWU) has welcomed the announcement. Construction on the memorial commenced in September 2017, however, it has yet to be completed due to cost constraints. With this latest announcement from Anglo, the final piece of work of the memorial can now go ahead. The AMWU, including the Queensland Coal shop stewards and the state and national branches are proud to have contributed over $150,000 towards the project, with fellow unions such as the Electrical Trades Union (ETU) and the Construction Forestry Mining Energy Union (CFMEU) also contributing large donations to the project. The Moura Community Progress Group has now secured all funding necessary to complete the Moura Mine memorial in memory of 50 workers from the mining industry that lost their lives on the job. 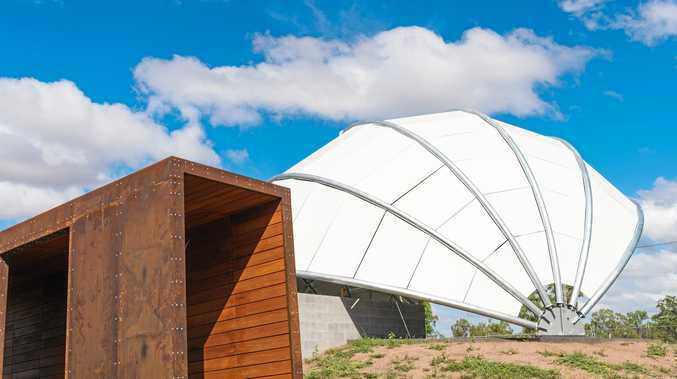 AMWU Queensland and Northern Territory State Secretary, Rohan Webb, said that this memorial is a project close to the heart of many AMWU members, especially in the mining industry. "This memorial will not only commemorate the tragic lives lost in the industry over the last 60 years but also act as reminder that we must all fight to keep our workplaces safe," he said. 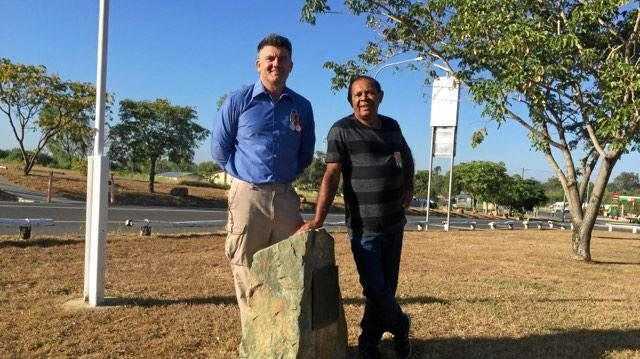 Moura Community Progress Group and AMWU member John Hempseed is pleased that the final part of the project is in the works and hopes that an official opening of the memorial can take place in coming months. "It is great to see all aspects of the Moura community, local, state and federal governments, unions and the greater mining industry come together to make this memorial a reality," he said. "It's been many years in the making and a whole lot of hard work to get to this stage. "We look forward to being able to officially open the memorial to honour the lives of these miners with their families and the community."